Gold received a boost this week from disappointing U.S. jobs data on Wednesday, allowing it to break through its $1,200/oz. resistance level. News of lower jobless claims on Thursday pared some of Wednesday’s gains, but gold still managed to end the week above $1,200 at $1,202/oz. On the American Bullion blog we provided Part II of our exclusive interview with Frank Holmes of U.S. 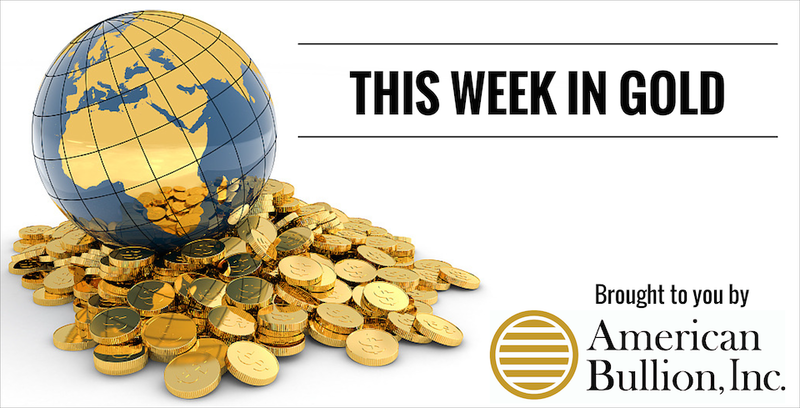 Global Investors, discussed an interesting report on gold supply from Goldman Sachs, covered gold’s Wednesday rally, and gave the latest American Gold Eagle coin sales figures. 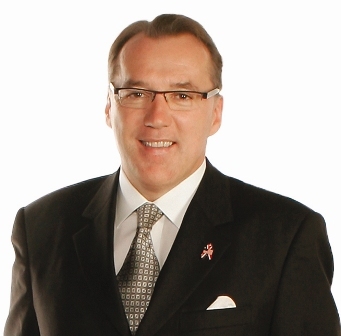 Last week we gave you Part I of our exclusive interview with Frank Holmes, CEO and Chief Investment Officer of U.S. Global Investors, in which he discussed interest rates, gold price trends, and the Fear and Love Trades. In Part II, Holmes elaborates on these topics and adds his thoughts on the new Apple Watch Edition containing 18-karat gold. Read highlights from Part II in Monday’s blog. Could the world run out of mineable gold in 20 years? 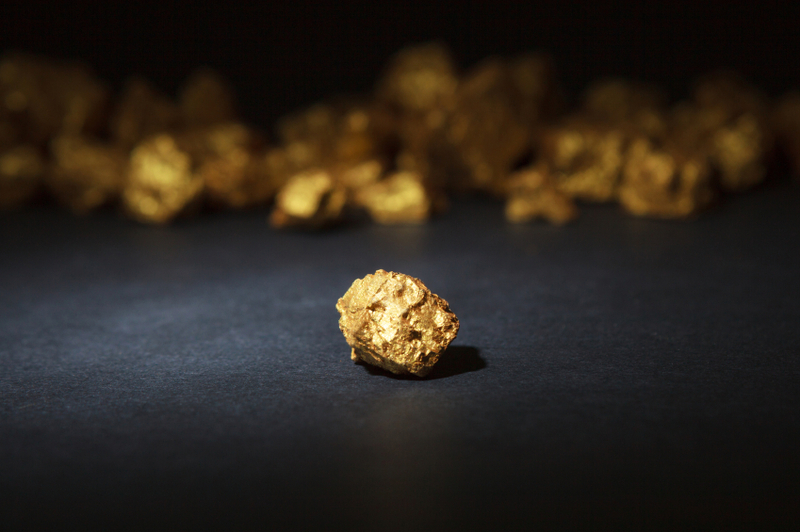 Gold’s extreme rarity is a major factor contributing to its high value and status as a “precious” metal. But just how rare and scarce is it at this point? According to report by Goldman Sachs on commodity scarcity, the world could run out of mineable gold in 20 years. “The combination of very low concentrations of metals in the Earth’s crust, and very few high-quality deposits, means some things are truly scarce,” Eugene King, mining analyst at Goldman Sachs, said in a note. Read more in Tuesday’s blog. Gold made its biggest jump in two months on Wednesday, rising back above $1,200 to end the day at $1,204.10/oz. Data from the ADP Research Institute showed that U.S. companies added 189,000 workers in March, the smallest gain since January 2014. Economists surveyed by Bloomberg were expecting the number to be around 225,000. The disappointing figures fed speculation that the Fed will postpone raising interest rates. See more details in Wednesday’s blog. 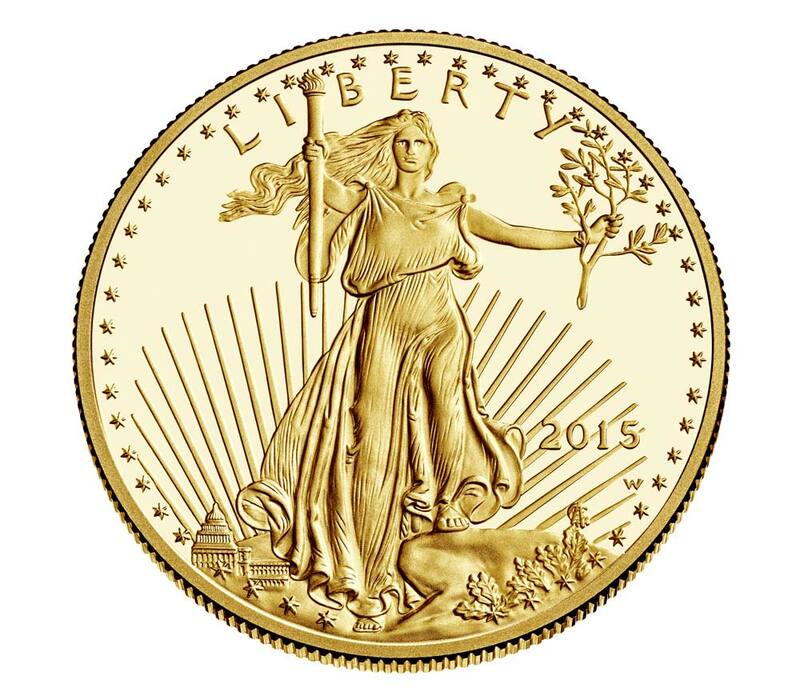 March sales of American Gold Eagle bullion coins were more than double those of February, according to the latest figures from the U.S. Mint. A total of 46,500 oz. 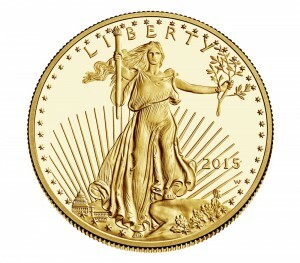 (118,000 coins) of American Gold Eagles were sold in March, compared to 18,500 oz. (64,500 coins) in February – a 151% increase. March 2015 sales were also more than double March 2014’s total of 21,000 oz. Read more in Thursday’s blog. Greece’s debt woes continued as Athens officials on Thursday gave the eurozone and IMF a more detailed plan for revising its bailout. A eurozone official said the plan is still a “very long way from being a basis (for a deal),” and will require careful negotiation. Iran announced in Lausanne, Switzerland on Thursday that it had agreed to a framework of a deal to limit its nuclear program. Western officials, however, said many more details need to be resolved before a final agreement is reached in June. The turmoil in Yemen continued as rebel forces seized a presidential palace in Aden on Thursday and Al-Qaeda militants freed 300 inmates in a jailbreak. 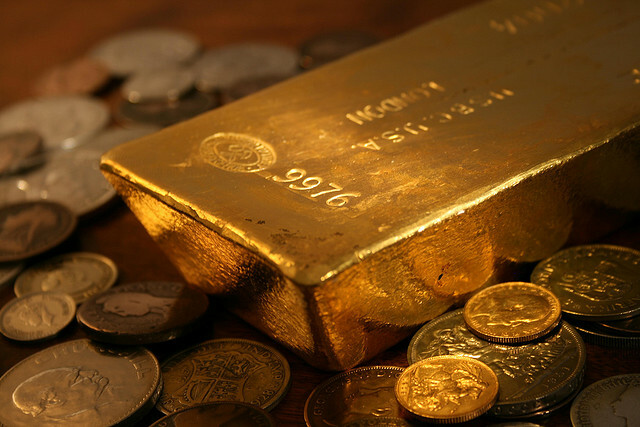 Koreans’ gold donations – a model for Greeks? American Bullion, Inc. specializes in converting your IRA, old 401k, or other qualified retirement plan to a self-directed IRA capable of holding physical gold coins and bars, known as a Gold IRA or Precious Metals IRA. We’ve pioneered a system to handle all the details for you, tax-free and hassle-free. Want to buy gold and silver and store it yourself, outside of your retirement account? Simple – we’ve insured and shipped millions of dollars’ worth of gold, silver, platinum, and palladium to thousands of homes just like yours. As a U.S. Mint nationally listed dealer, we strive to be the best Gold IRA company in the industry and guarantee every transaction is fast, simple, and secure. See our American Bullion Reviews page for testimonials from our many satisfied clients.